Next day barbecue installations are available. Come In To Visit Our Showroom Today! 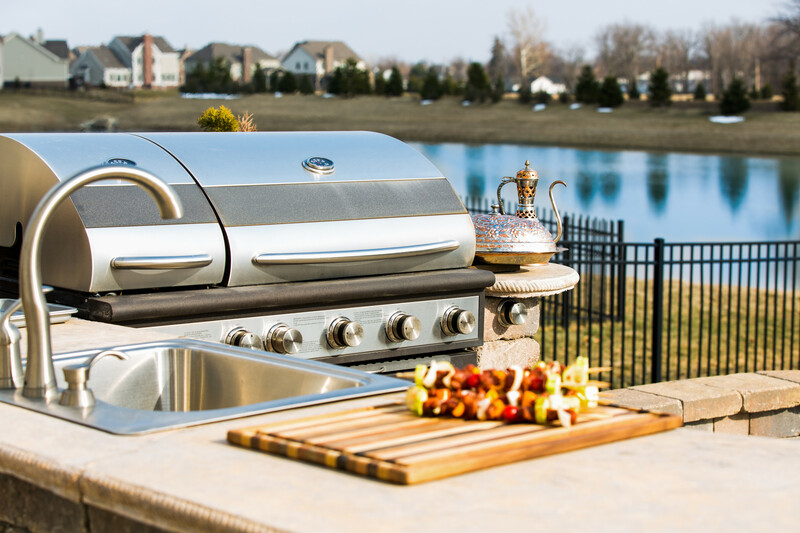 We have over 70 models of grills, custom made outdoor kitchens, fireplaces and more. We know all there is to know about Fireplaces and BBQs. From BBQs to Fireplaces, see the plethora of products that we have to offer. We have been in business for over 40 years. See why we are trusted over the competition. Speak with one of our experts and let them guide you to your desired product. At Jetmore Fireplace and Barbecue Center, our staff knows all there is	to know about barbecues, fireplaces, grills, and the corresponding accessories. With decades of experience with heating and cooking units, our insightful	staff can help you choose the perfect fit for your needs. We have over	70 brands and a wide variety of looks to match your existing aesthetics. 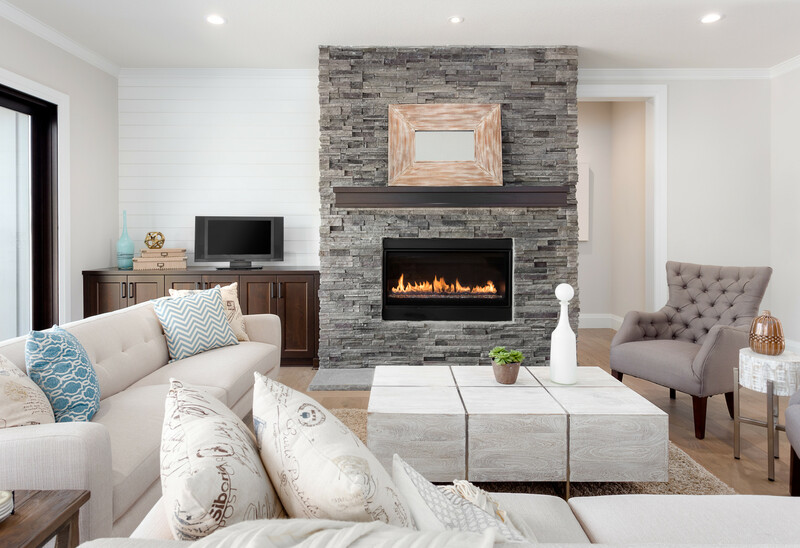 Whether you are considering adding a fireplace or a grill to your home,	we have the high-quality products you can depend on. Call us today at	(516) 826-1166 to speak with our friendly team! If you are looking for an electric, gas, or wood-burning fireplace, we	have the style you have in mind. 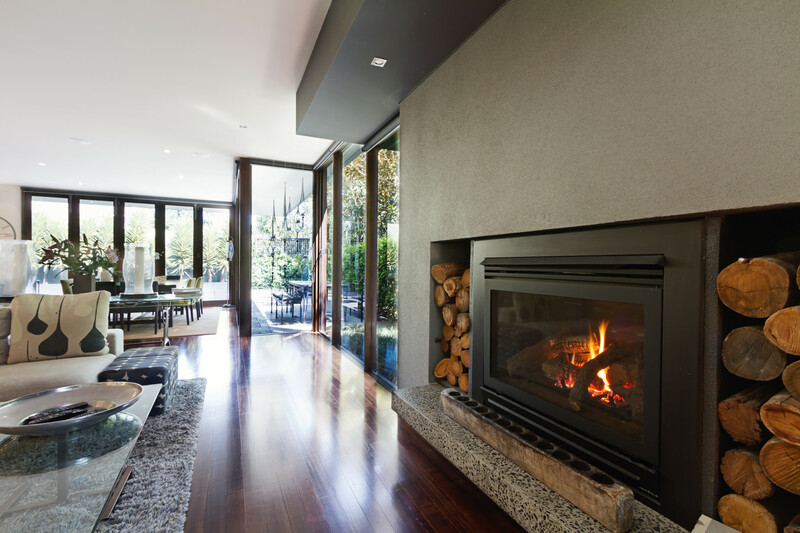 Add beauty and function to your space	with a charming, modern or traditional looking fireplace. Ask us about	our accessories to enhance your current fireplace’s appeal. Our	team is available to answer your questions. Enjoy the authentic and distinctive taste that can only occur from one	of our top quality barbecues. Choose between our versatile barbecue selections	for the heating element that best fits your cooking style. Our staff is	well versed in the benefits of each type and can help you find the fit	that is right for you. Entertain family and friends by creating your ultimate outdoor cooking	space with a custom made kitchen. Pick your counters, grill, and any accessory	like refrigerators, sinks, and access doors. Turn your backyard into your	dream grilling space. We also have easy-to-install electric and pellet	stoves as well as gas and wood stoves. Discuss your options with our staff by	calling us at (516) 826-1166 today! Speak with one of our experts and get the help you need. © 2018 All Rights Reserved. Nassau County Fireplaces and Grills.